We are a small, beekeeping operation in Southwest Georgia. We began this adventure in the spring of 2011 and have spent the first season learning more of what NOT to do with honeybees than what TO do with them. 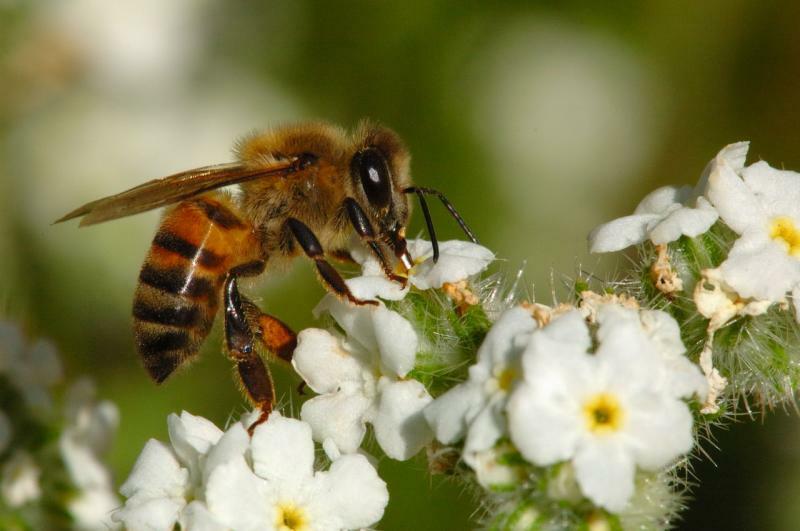 Did you know that bees will visit up to 100 different flowers in their search for nectar? Honey is a great home remedy, not just your ordinary sweetener. 1.Raw honey is a great anti-bacterial, anti-viral, and anti-fungal. You must keep in mind the quality of the honey is important. When honey is processed it loses some of its healthful qualities. 2.Use honey to help control and relieve a cough caused by an upper respiratory infection. It is best to use buckwheat honey for this. 3.Honey possesses large amounts of friendly bacteria, which is what researchers believe is responsible for the therapeutic properties of honey. 4.Honey also may promote better blood sugar control. Honey is liver fuel, due to the contents of 1:1 ratio of fructose to glucose. 5.The body seems to tolerate honey better than white sugar. 8.Honey is a great energy source, it helps to improve athletic performance, and heal wounds. 9.It seems that honey consumed on a daily basis can raise the blood levels of a protective anti-oxidant in humans. 10.Honey is helpful to people with Type 2 Diabetes, and high cholesterol.